A multitude of starches, a reliable all-round solution. Our rice starch portfolio comprises both native and modified starches from different rice varieties (waxy, regular, organic), available in cook-up or instant forms. By nature, rice starch is characterized by very small granules ranging between 2-8 μm, much smaller than those of other cereals, tubers and roots, such as corn and potato. Its granule size is comparable to that of fat globules. They can therefore be used as a natural fat replacer, and mimic a full, fatty or creamy mouthfeel. The smaller the rice starch granules, the more easily they smoothen the surface of confectionery coatings. This makes it a natural choice for challenging colour coatings where otherwise artificial colour coatings could be used. Infant meals with excellent product stability. Vegetable and fruit based infant meals and jars with baby-food-grade rice starch show improved product stability in terms of viscosity, syneresis control and shelf-life. In addition, the small granule size creates a creamy texture without affecting the end product’s taste or colour. As a clean label whitening agent in confectionery coatings (e.g. chewing gum, hard candy, chocolate lentils), regular rice starch provides a natural alternative to other artificial colouring agents. Thanks to its very small granule size, it smoothens rough surfaces on confectionery centres during the coating process. Our native rice starch can replace wheat starch or flour in liquorice, imparting a soft and chewy texture in a gluten-free, clean label foods. Unique textures in dairy products. Thanks to its unique pasting properties, rice starch enables gelatine replacement in dairy products. Starch from dedicated rice varieties helps attain rigid, yet smooth and mouth-watering gel structures. Native starches also offer an alternative. Native regular and waxy rice starches enable unique, clean label textures in set- and stir-style low-fat yoghurts, as well as non-fermented dairy desserts like pudding. 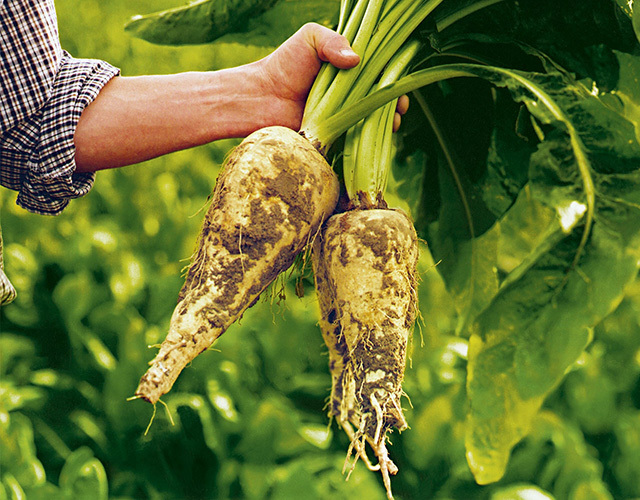 Additional benefits are product stability, improved glossiness and clean taste. In low-fat dairy beverages, rice starch imparts a smooth texture and a full, creamy palate. In dairy fruit preparations, our clean-label and modified rice starches generate stability and a unique smoothness whilst maintaining a rich fruity flavour. Alone or combined with waxy rice starch it allows for casein replacement in dairy-free cheese whilst maintaining firmness, shredding and melting properties. Texture and stability of (gluten-free) baked goods. BENEO rice starch helps fine-tune any kind of texture in baked goods (hardness, crunchiness, brittleness, softness). Our pre-cooked waxy rice starch improves crunchiness of thin bakery products like cookies. Additionally, production losses arising from breakage during packaging can be significantly reduced. They can, moreover, improve the initial crumb softness and freshness of soft baked goods like cakes and muffins. In water-based bakery fillings, they control moisture migration and in fat-based cream fillings our regular rice starch stabilises fat and reduces fat and sugar content. We offer various ingredient types with different qualities and specifications (including organic and clean label options). Our experts can help you identify the ideal solution for your specific application. For details ingredients information, take a look at our Solution Finder. Improving yield and juiciness on processed meat and vegetables. 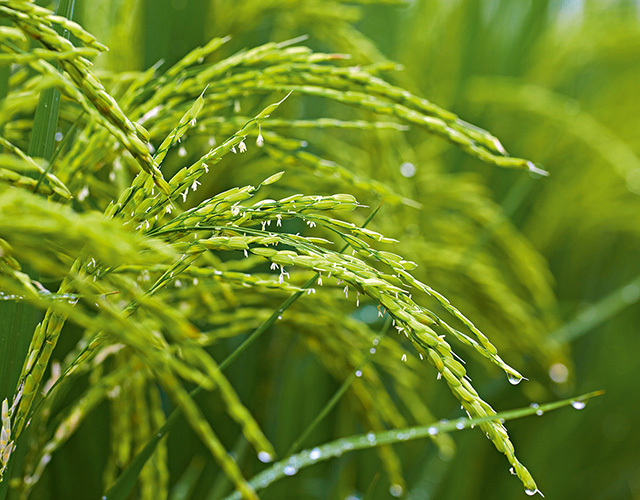 Thanks to its small granule size and low gelling temperature, BENEO’s waxy rice starch ensures good water binding performance at low process temperatures of about 70–80 °C. This makes it the perfect clean label ingredient to control yield and juiciness of meat, fish (shrimps) and vegetables (mushrooms) after vacuum impregnation or injection. Additionally, our native precooked and cook-up rice starches easily help reduce fat in spreadable products like pâté thanks to its high level of added creaminess. Imparting creaminess and stability to soups and sauces. BENEO’s portfolio of rice starches (native and modified, cook-up and precooked, waxy and organic) offers high quality solutions for soups and sauces, thanks to their excellent stability at high temperatures and under neutral and acid conditions. At the same time, these starches help create a very creamy body and mouthfeel in savoury products, using just one ingredient. Rice starch characteristics compared to other starches. Expert webinar: Improved yield for better meat profits. Rising meat consumption and demanding consumers looking for tasty, affordable and natural products. 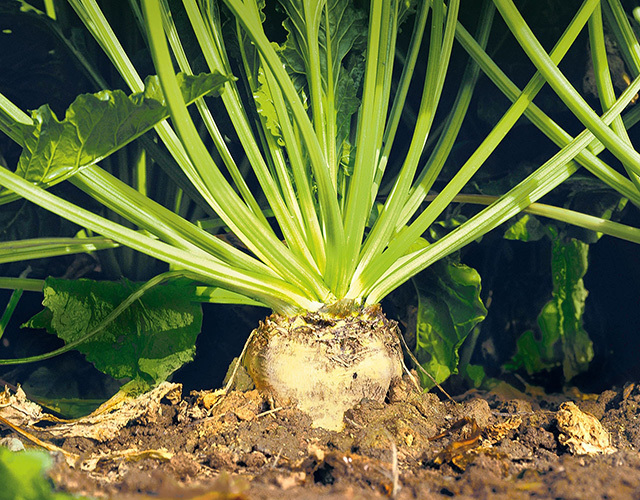 A challenge to every food technologist wanting to deliver yield, taste and profit. 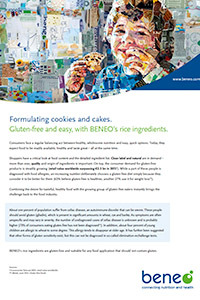 BENEO Technology experts tested new cost effective recipes and shared them in a free webinar. Get to know rice starch better.